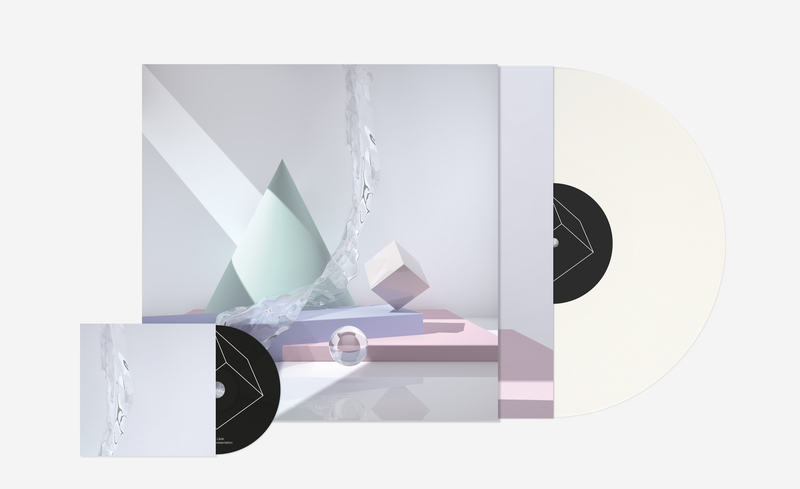 — LP Edition of 500 copies pressed at Pallas on 140grm vinyl, printed artwork on uncoated sleeve and innersleeve. Includes the CD in digisleeve. First 200 copies pressed on white wax, remaining on black. — CD Edition of 500 copies in digipack. Mastered and cut by Rashad Becker at D+M. Budapest-based composer Gábor Lázár debuts on Shelter Press with his second full length album, Crisis of Representation. by the album I.L.S. on Lorenzo Senni’s Presto!? label and EP16 on Boomkat’s The Death of Rave, before collaborating last year on a joint album with Mark Fell for the highly acclaimed The Neurobiology of Moral Decision Making, also released on The Death of Rave. Crisis of Representation, his next statement is a collection of 7 (+1) pieces. Years in the making, the record gathers tracks « mostly recorded in 2015, but some of the tracks were recorded as early as 2011 ; but they are all about the same idea. It’s really important to me to be able to be focused over a long period of time ». Titled as Crisis of Representation, the album is another step further into the direction his abstract techno fragments. Instead of repeating beats, Gábor Lázár maintains linearity by using only one type of characteristic sound and a few composition techniques throughout the whole album. Gábor Lázár Crisis Of Representation will be released on January 2017 on LP (with bonus CD), CD, and digital formats. Mastered and cut at D+M by Rashad Becker, with artwork by Zsófia Boda.